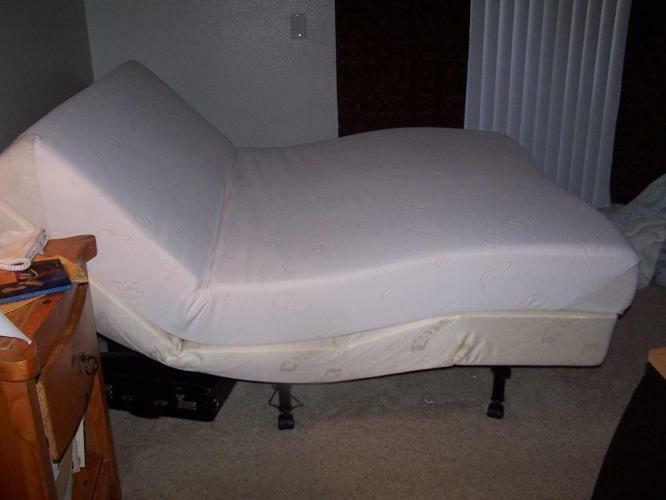 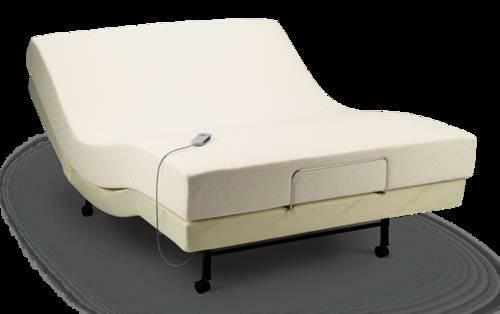 Type: Furniture Type: adjustable base for Queen tempur pedic Bed Fairly new only three years old, still has 17 yrs warranty left, also frame has adjustable framing for head board and foot board still unused. 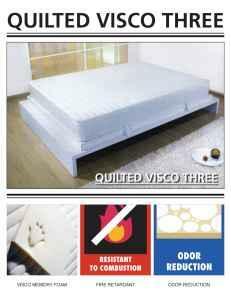 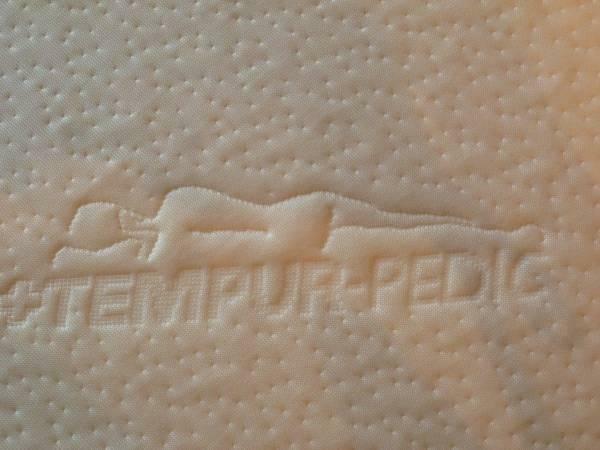 Selling our replacement Tempurpedic Flex Elite Mattress. 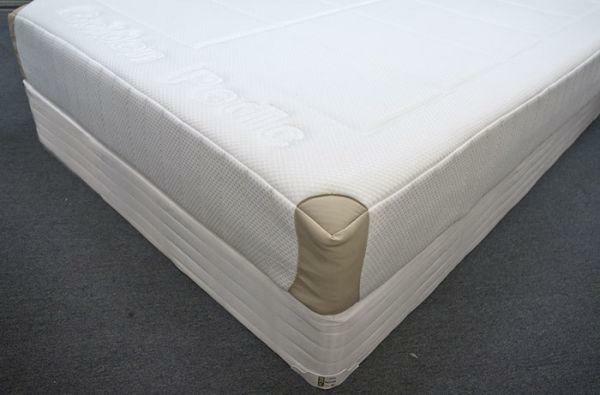 Its brand new!